Wearables are a huge deal today. In fact, it’s one of the hottest growing computing categories on the market right now. Nearly every place you look and every person you actually look AT has some kind of wearable tech with them. Smartwatches and fitness bands seem to the easiest to spot, and nearly everyone at the office is wearing one, too. The Apple Watch is a much anticipated, much sought after wearable. In part one, I took a look at the hardware specifically. In part two, I took a look at usability. In part three of this four part review, let’s take a look at what the software on the device and on the iPhone – how well does it all work together? What does it look like? How easy is it to use? 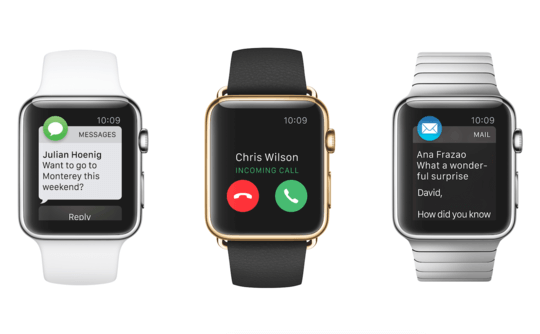 Is the Apple Watch, with the way it works, the device for you? Let’s get into how it does what it does and find out! You’ll find that this one is long, kids, but mostly because of all the screen shots and descriptions. Hit all the sections; but if you need to skim over the pictures, you’re still going to get value out of the review.